The HomePod could enable users to place phone calls through the smart speaker, a report on a private beta for HomePod OS 12 claims, with the array of incoming new features for the audio device including the ability to use it as a speakerphone for a wirelessly-connected iPhone. Once connected to an iPhone, the HomePod will allow users to make outbound calls and answer inbound communications, redial numbers, search the call log, perform emergency calls, and to listen to the user's voicemail, reports iGeneration. It is unclear if the same system will allow for audio FaceTime calls, nor if it will allow for calls to route through a local Wi-Fi network instead of cellular. The ability to make and receive calls is similar to features already available on the HomePod's main competitors. Amazon's Echo range and the Alexa app allow for calls to be placed to other Echo devices owned by contacts, while Google Home is capable of making hands-free calls for users, without requiring a smartphone for the connection. Another useful feature for iPhone owners will be the ability to use "Find My iPhone" through the HomePod, asking the speaker to locate the smartphone instead of accessing a computer or another iOS device. 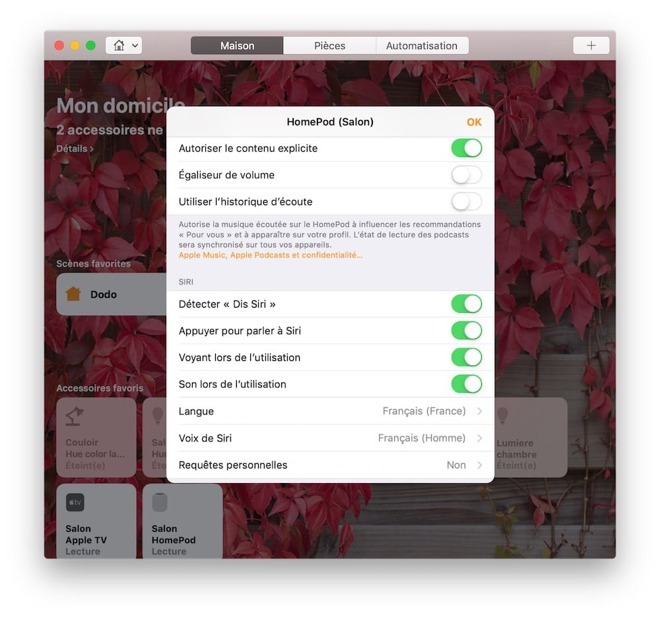 For those who regularly need to switch the Wi-Fi network the HomePod is connected to, a "fix Wi-Fi" function will allow users to make the HomePod connect to the same local connection as their iPhone. In theory, this would make the network switch without needing to reset the HomePod, a maneuver that's currently needed to accomplish the same task. Lastly, the HomePod will enable users to set multiple timers. A complaint heard in multiple reviews of the device, users will be able to start and manage more than one timer, making it more useful in cookery and other situations where many things have to be timed separately. While these features are supposedly available in the private beta, it is possible Apple could hold back one or more of the functions from public release. 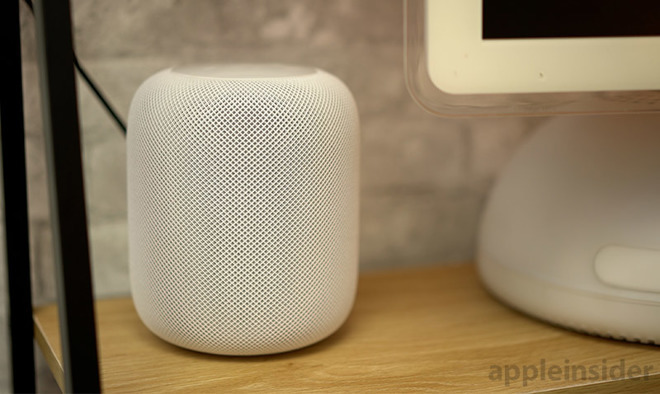 It is anticipated that Apple will ship an update for the HomePod containing one or more new features this fall, to coincide with the release of macOS 10.14 Mojave, iOS 12, tvOS 12, and watchOS 5.